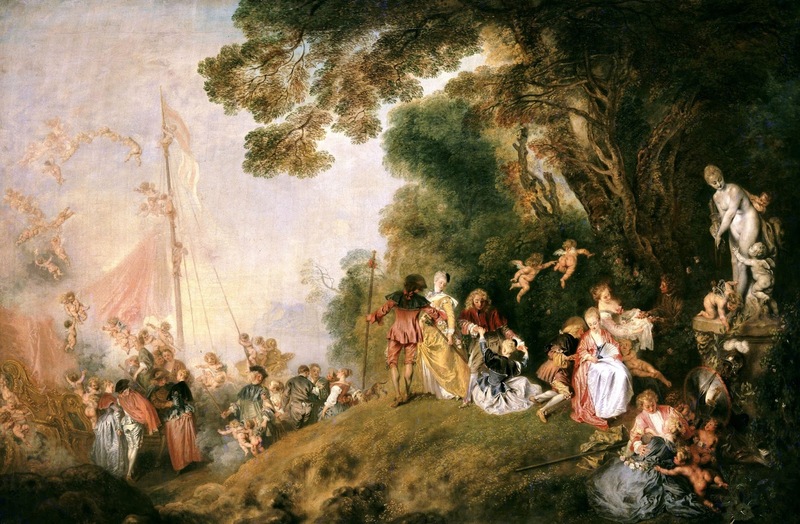 Infinite Art Tournament: The Infinite Art Tournament, Left Bracket Second Round: Watteau v. Whistler! 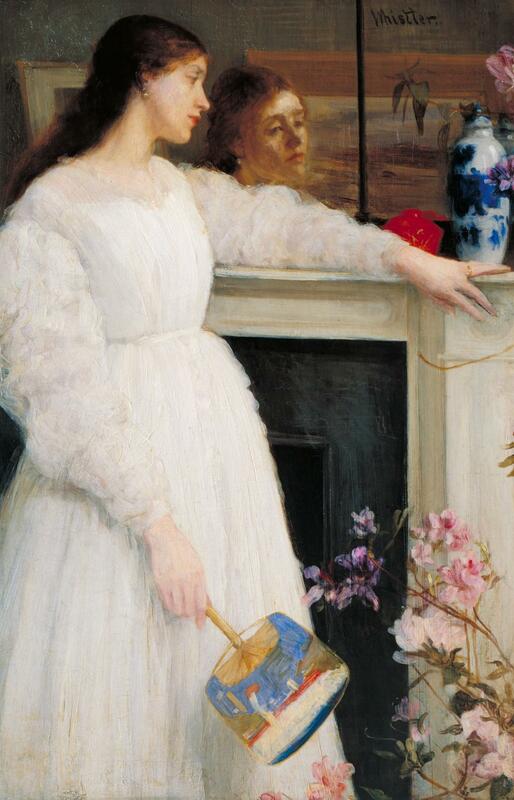 The Infinite Art Tournament, Left Bracket Second Round: Watteau v. Whistler! Pasted by Waterhouse in Round 1. Lambasted 20th Century artist Tom Wesselmann in First Round Elimination. 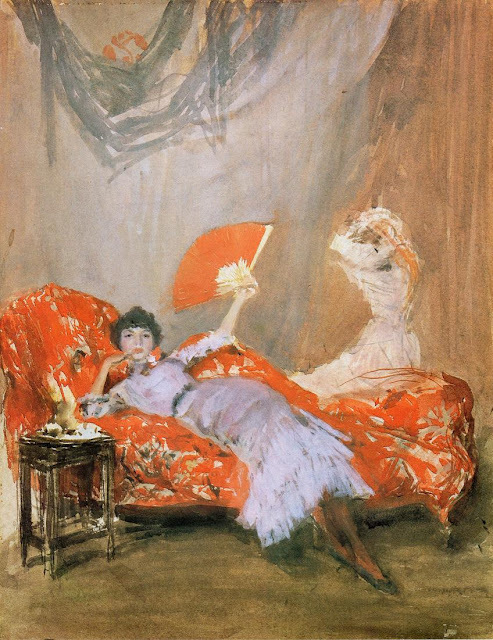 I don't LOVE either, so I decided to evaluate them on a per painting basis, and I think Whistler #3 is my favorite of those shown. So, a Whistler vote for me. I got the first guy. I love the last one of his called, "Man regrets wearing clown costume and forgetting the makeup." What is this picture-choosing algorithm of yours? No Whistler's mother? 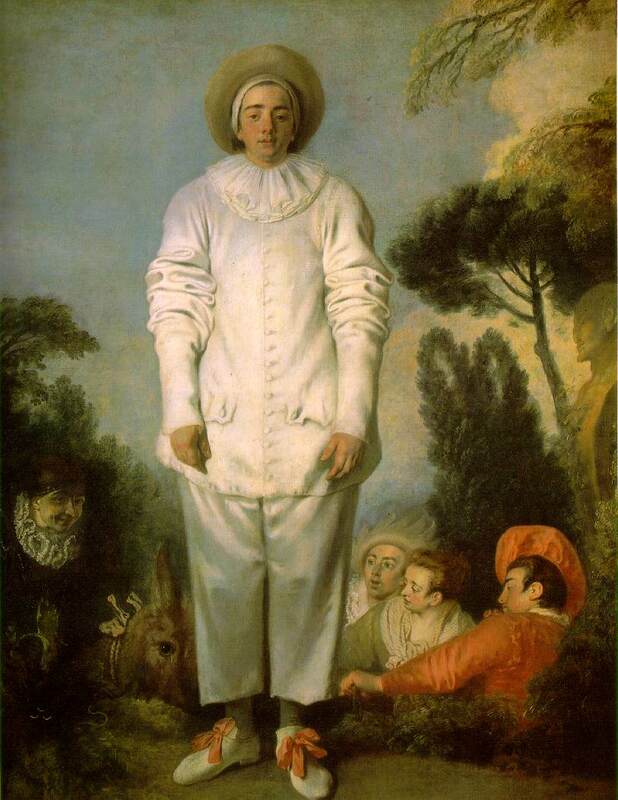 That painting alone puts him over Watteau in this match-up. Sometimes I feel like a motherless Whistler. Whistler romps here, tallying up 9 votes to Watteau's 1. He'll move on to take on Wilkie in the next round.